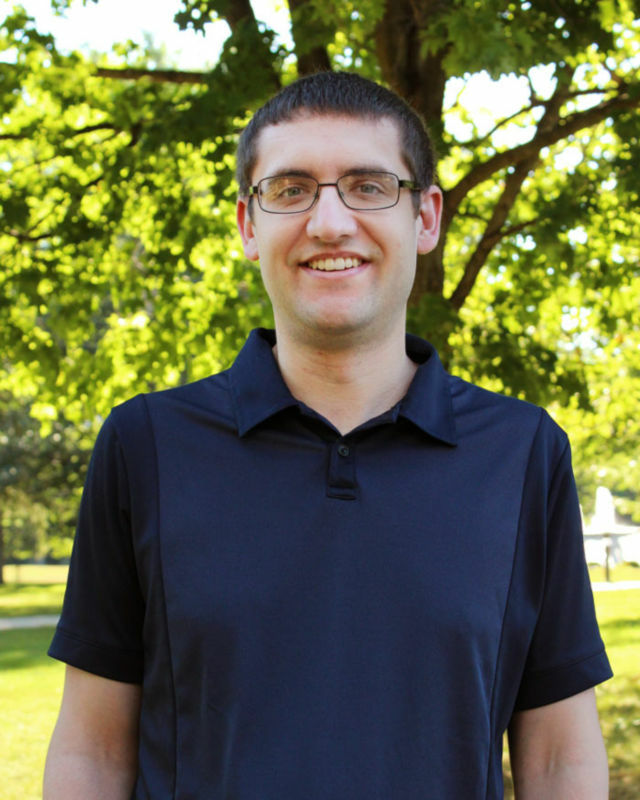 Dr. Aaron Baker received his bachelor’s degree in chemistry from Ohio Northern University and his Ph.D. from Michigan State. Before coming to Huntington University, Aaron taught for two years at the College of Wooster in Ohio. One of Aaron’s favorite aspects of being a professor is showing science and nursing majors that organic chemistry and biochemistry can be fun, not just scholarly. Originally from Cleveland, Ohio, Aaron and his wife, Jessica, currently live in Huntington. Aaron is an avid trivia collector and has memorized the names of all of the countries of the world. He also enjoys cooking and playing and watching sports.